This fruit ‘port’ is made by combining the base fruit wine with the corresponding fruit eau de vie. 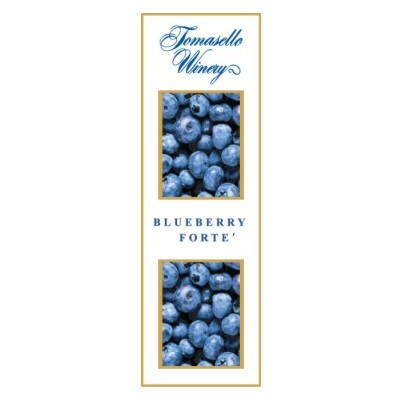 A kicked-up version of the Tomasello blueberry fruit wine. We produce the base wine for the eau de vie and send it along to a small upstate New York distillery, where out wine is turned into single batch pot still eau de vie. Upon its return, we craft the appropriate blend of wine, eau de vie and residual sweetness to create a beautifully, smooth fruit port with 18% alcohol per volume. A terrific pairing with chocolate after dinner.